Micromax has launched a new 4G LTE-enabled smartphone in India, the Canvas Xpress 4G. Priced at Rs. 6,599, the smartphone will go on sale starting Wednesday on Flipkart. The domestic handset maker has also collaborated with Airtel to offer bundled 'Double Data' offer to its 3G and 4G consumers. 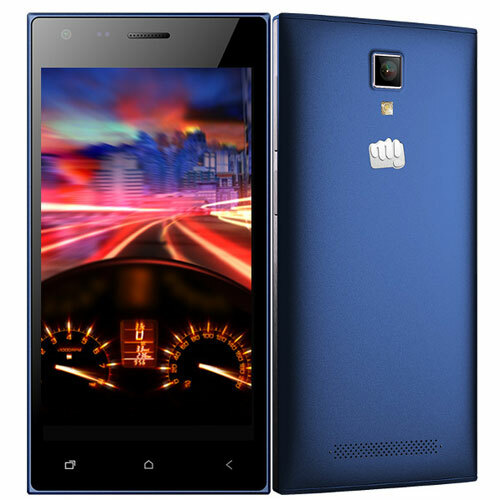 Here are five facts to know about Micromax Canvas Xpress.